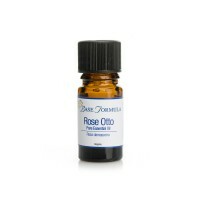 Benzoin essential oil has a warm, sweet, chocolate-vanilla aroma. It has a calming effect on the nervous system, a warming effect on the circulatory system, and an affinity with the respiratory system. Diluted at 50% with fractionated Coconut Oil. Benzoin has been used since ancient times as a soothing aromatic incense, and to drive out evil spirits. Today it is most commonly used in the form of Friars' Balsam - an inhalation for coughs, colds, flu and sore throats. Benzoin comes from a Birch-like tree growing up to 20 feet high. The bark, when deliberately cut (worked), produces white sap which turns into a hard, brittle, yellowish-brown resin. The tree grows rapidly but is only "worked" after seven years. Benzoin resinoid is extracted from the resin using solvent extraction. Benzoin resinoid is very thick and needs to be warmed before use. 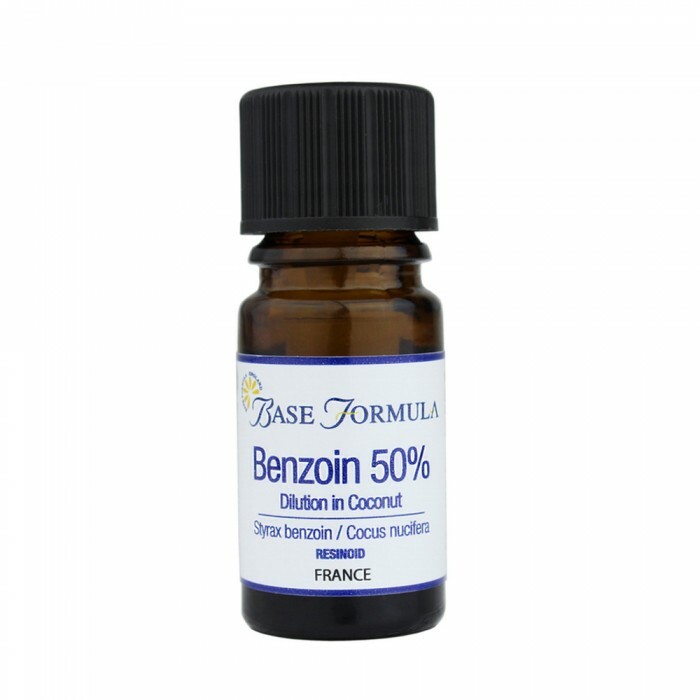 We have therefore pre-diluted our Benzoin at 50% with Fractionated Coconut Oil (Cocos nucifera) for ease of use. Benzoin is beneficial for respiratory disorders such as coughs, colds, asthma and bronchitis. It has a warming, stimulating effect that can help with circulatory problems - it is particularly recommended in Winter for cold fingers and toes.